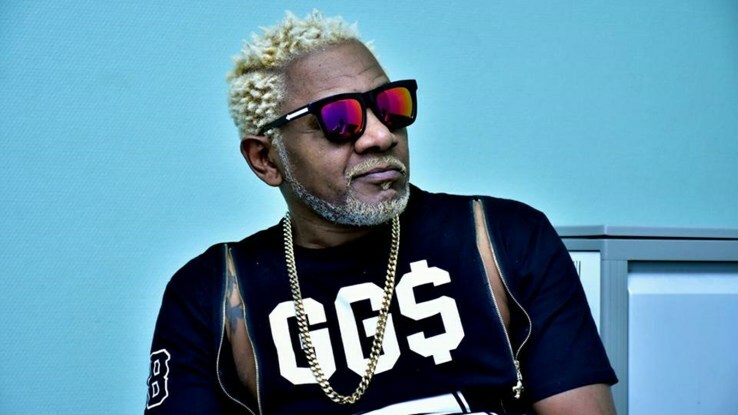 KAMPALA – Congolese music legend Awilo Lugomba, the king of Techo Soukous, is set to perform in Ugandan this Friday, April 5, at Serena Hotel Kampala, and Sunday, April 7, at Greenlight Stadium Onduparaka in Arua. According to Mr. Vincent Nsubuga of Cent Events, the singer will be arriving in the country on Wednesday, April 3. Mr. Lugomba will hold a press conference on Thursday, April 4. Friday is the D-day for the much anticipated legendary Lingala show that will feature some of Uganda’s finest talents such as Levixone and Jackie Chandiru, among others. The Congolese musician became more popular in Uganda for his hits such as ‘Coupe Bibamba’ and ‘Gate le Coin’ since they have a line hailing one of our own like Mr. Peter Sematimba the proprietor of Super FM. Mr. Lugomba formed his group called ‘Nouvelle Generation’ after breaking up with ‘Viva la Musica’ in 1995 making him a fully-fledged artiste. Entrance to the Serena show will be only UGX100,000 (ordinary), UGX 400,000 (VIP) and only UGX 4m for a table of 10 people. On Sunday, April 7, at Greenlight Stadium Onduparaka in Arua, entrance will be at only UGX20,000 (ordinary) and UGX50,000 (VIP).